Thank you for considering Road Runner Transportation LLC. 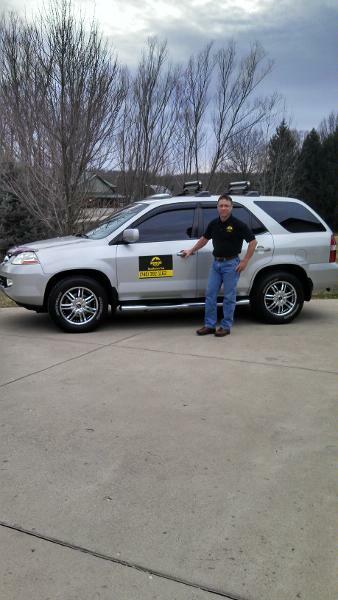 Offering taxi and cab service based out of Mount Vernon, OH and serves the surrounding area. 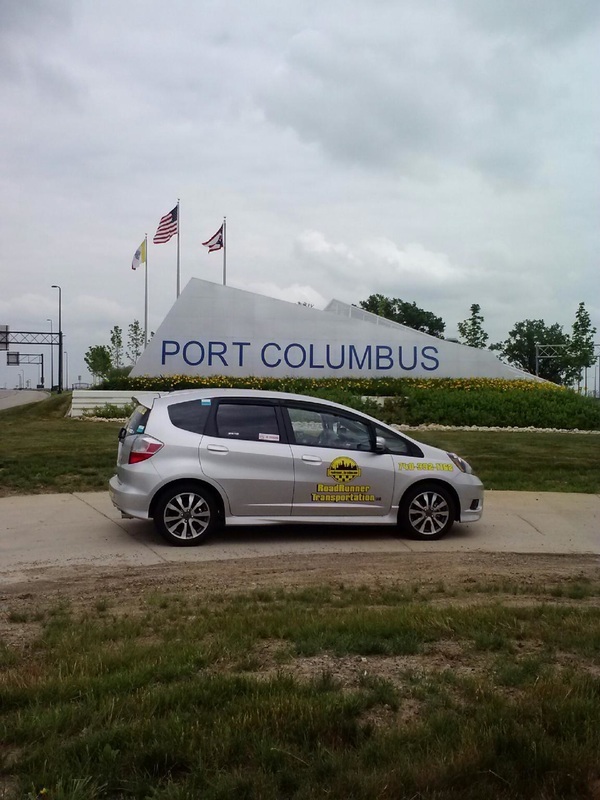 Ability to shuttle to Ohio airports and bus stations. Transportation can also be prearranged to surrounding states. Providing a safe ride in a clean vehicle. Here to serve at any hour, Monday through Saturday. Sunday transportation is available after noon and running the remainder of the day.